Adelaide businessman Amin Tavakkoli has welcomed the release of his brother Behrouz, 66, who has completed a 10-year prison sentence in Iran for his religious beliefs. 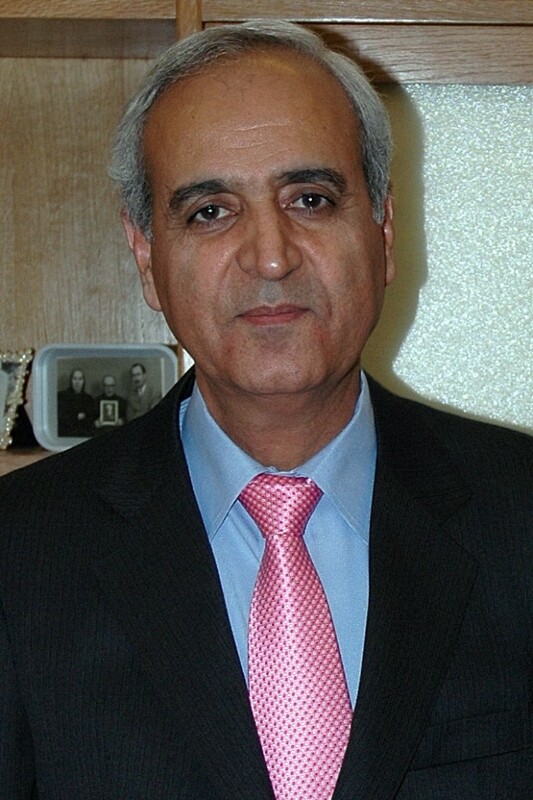 Behrouz Tavakkoli, now 66, and six other leaders of the Baha’i community in Iran were subjected to sham trail widely condemned by the international community, including Australia. He was released from prison this week. In Adelaide, Amin said his brother deserved to be honoured in his country, as he would be anywhere else for his life’s work. “He is a devoted husband, a father of two sons, and a social worker who cared for people with physical and mental disabilities. “I am proud of my brother. He and his colleagues have proven they are innocent of any crime”. Australian Baha’i spokesperson Natalie Mobini said Baha’is throughout Australia and the world welcomed the release, but she noted there had been no reduction in his sentence despite his obvious innocence. “In fact his release takes place against a backdrop of ongoing arrests of other Baha’is, raids on their homes and forced closures of small Baha’i-owned shops. “The persecution of members of the Baha’i Faith, Iran’s largest non-Muslim religious minority, is relentless and cruel. “No wonder the United Nations General Assembly condemns it every year. No wonder successive Australian Foreign Ministers as well as the Federal Parliament and many individual MPs have condemned it. Dr Mobini said three of the seven Baha’i leaders have been released in recent months. “The remaining four should be released immediately,” she said. The beginning of the releases was welcomed in a public statement signed by prominent political and community leaders including former Foreign Minister Bob Carr, Special Envoy for Human Rights Philip Ruddock and Greens leader Senator Richard di Natale.